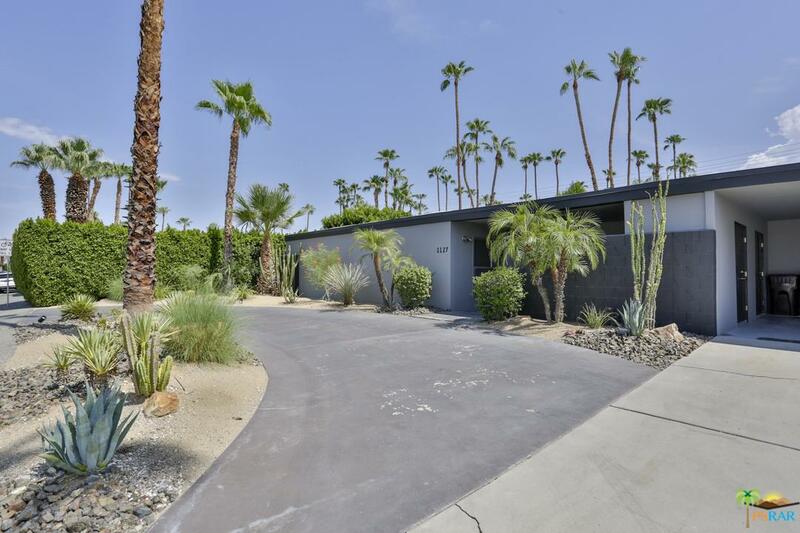 Beautifully situated in the Deepwell neighborhood is a classic mid-century beauty spacious enough for large gatherings yet intimate enough for private moments. 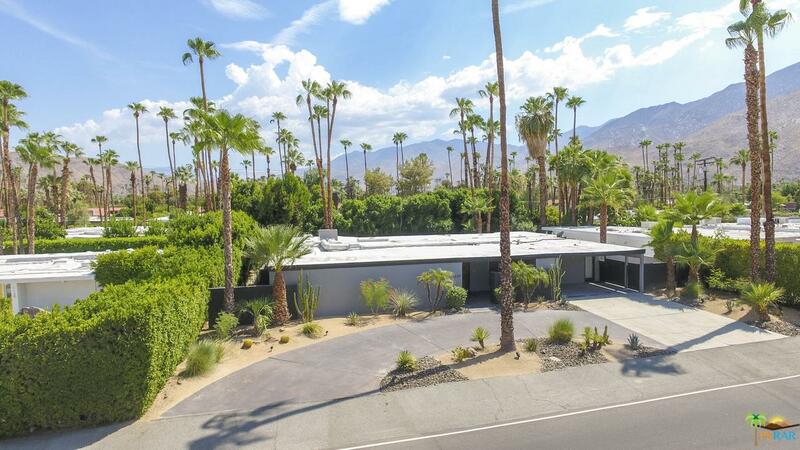 Only minutes from the ultimate in Palm Springs dining, shopping & night life, this beauty boasts free flowing mid-century coolness at every turn. 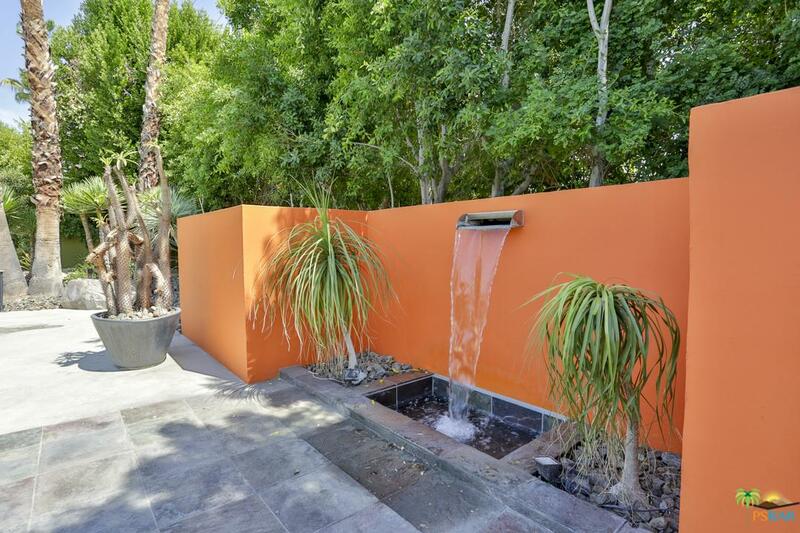 Walls of glass and sliders leading to the covered patio, saline pool and spa further complete your extremely private desert oasis. The expansive kitchen with stainless appliances opens to the dining room with wet bar is ideal for entertaining and with the legendary neighbors once nearby, the get togethers must have been fabulous! 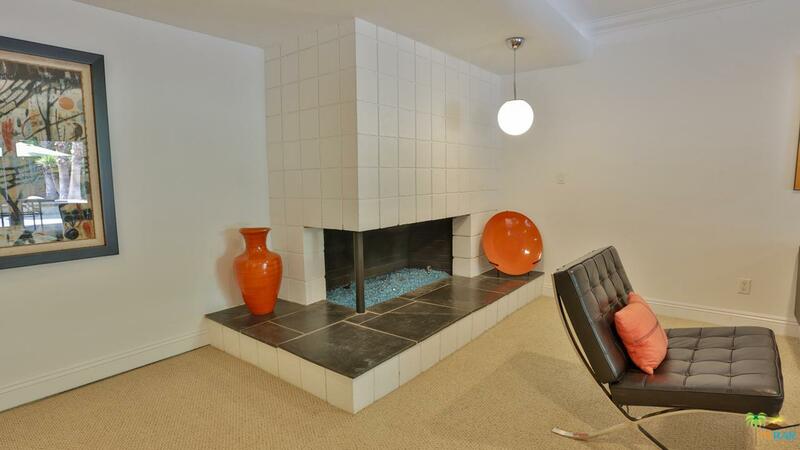 The classic living room fireplace reminds us of a time when dirty martinis and Hollywood glamour were the norm This property has been a successful vacation rental & it's easy to understand why! Charm, comfort & cheer - a little something tailor-made for everybody who enters this historic gem. 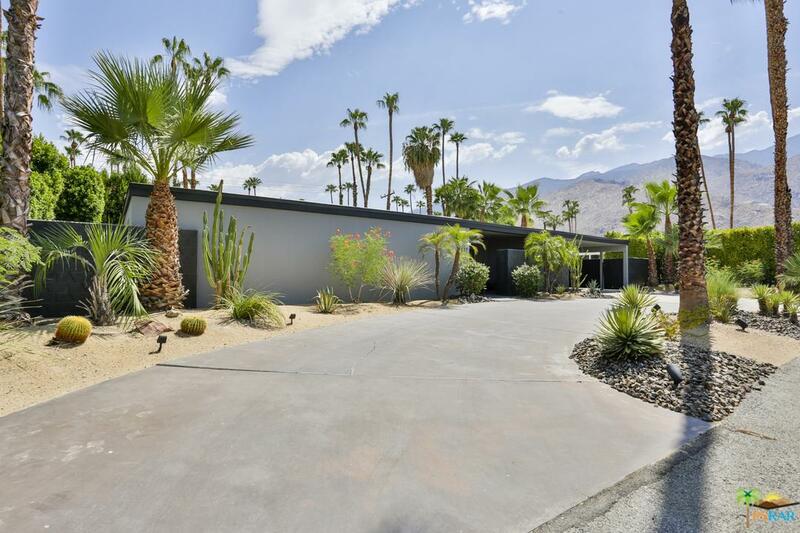 1127 E Mesquite Ave is a residential property located in Palm Springs, CA. 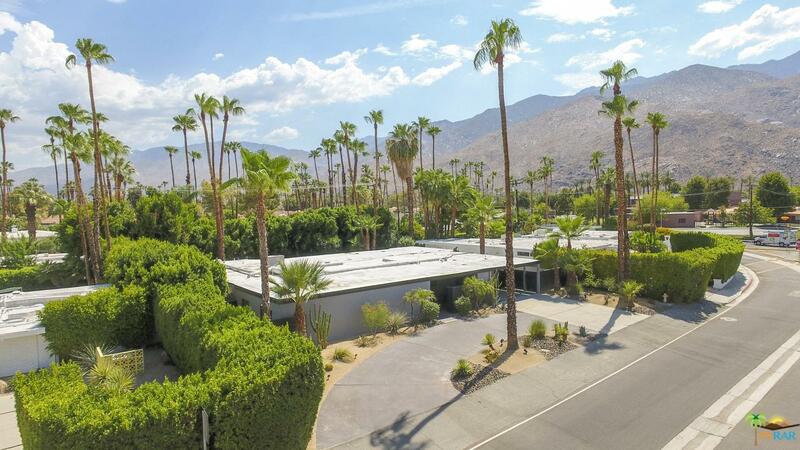 This property sits on a 12197 acre lot, is 3427 sqft, with 4 bedrooms, 4 baths.